Math team wins the first place! 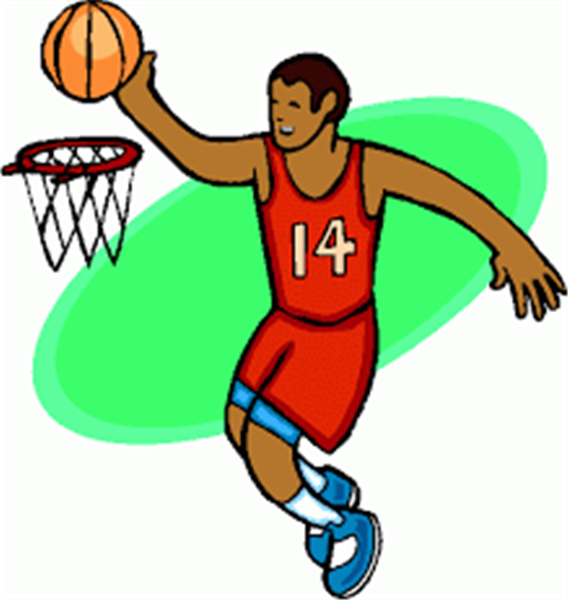 CLF Basketball Academy Spring class starts on April 9th REGISTER NOW! Cafeteria Position Open - We need YOU! 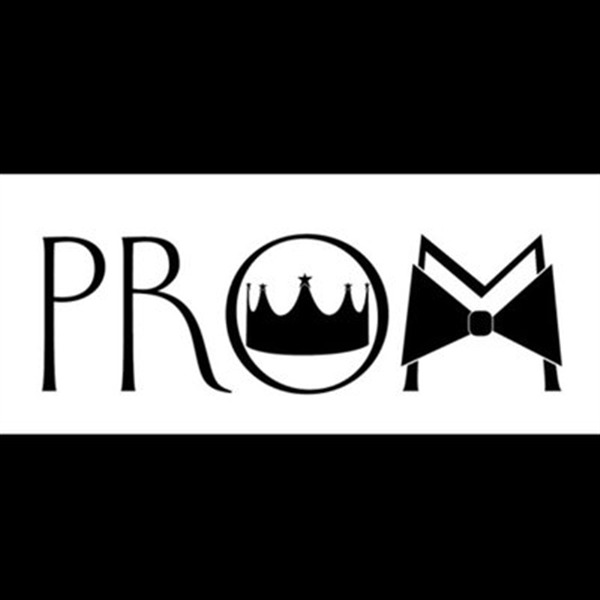 It won't be long until it's time for PROM! On Saturday, February 3rd, our HS math team competed at AACC's math competition. They placed 1st as a team. Congratulations to all of HS math team and good luck on upcoming competition on February 24th! Million thanks to parents, all CSP math teachers,and Mr.Kelm for their support. We currently have a part time position open in our cafeteria. 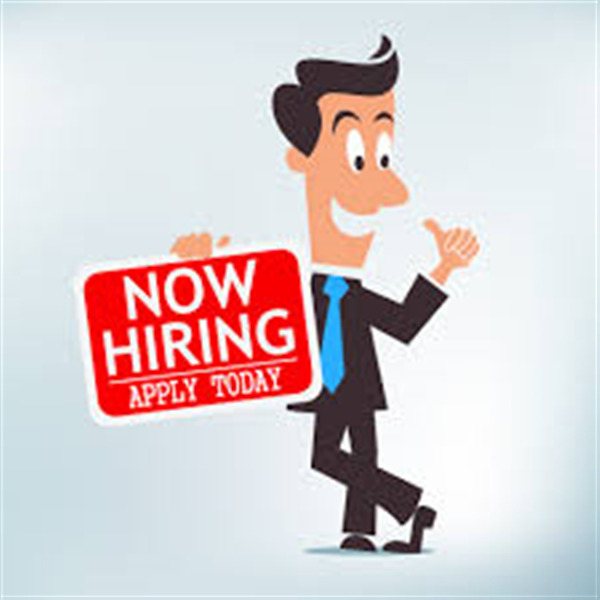 The position is for 4 hours a day and we would love to have one of our parents fill the position. All students received a copy of the 2018-19 Re-enrollment form and an information letter with their report card on February 8. 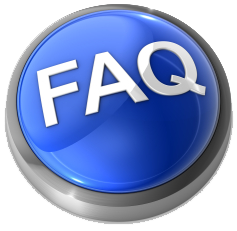 The information was also emailed home and is located on our website under the "Admissions" tab. Please make sure your child(ren) returns the form by March 1. We need to get a form back from every student in grades from 6-11. 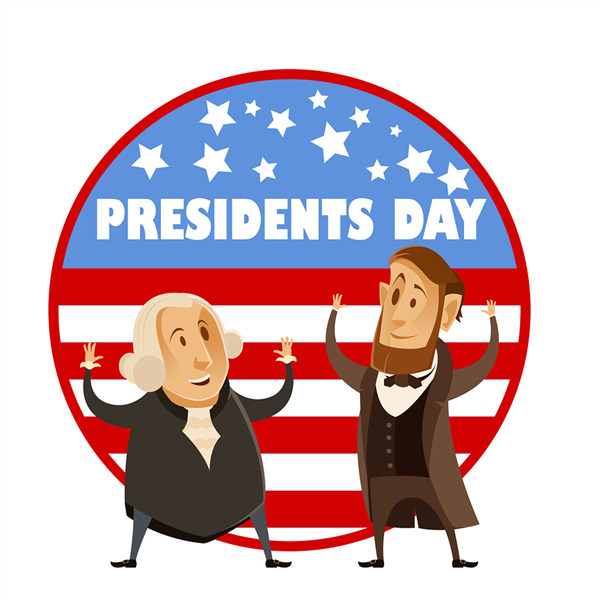 All schools and offices will be closed on Monday, February 19 in honor of Presidents Day. Chick-Fil-A will be sold after school every Tuesday in February. We are having a special this month! 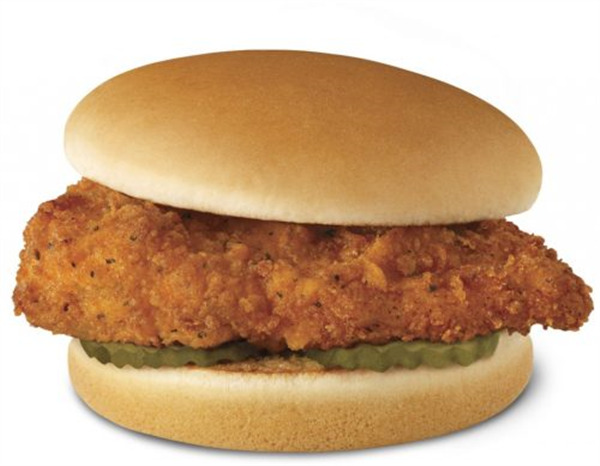 Chicken sandwich meals will be $5 each. A sandwich meal consists of a sandwich, bag of chips, and drink (either water or juice). All profits will be used to purchase items needed for our media center! Students will report to the University of Maryland College Park Saturday the 24th BEFORE 7:00. 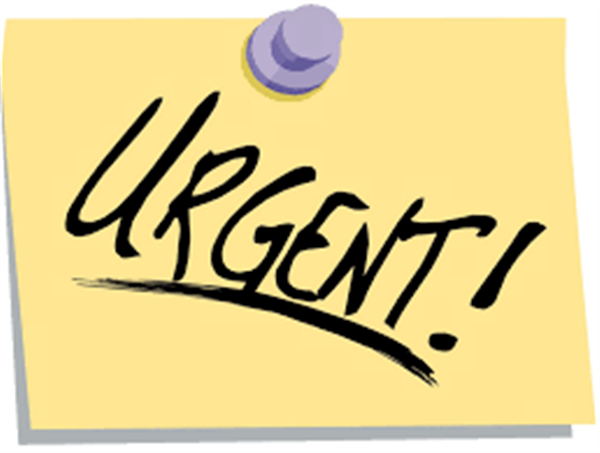 The homeroom for Middle School Olympiad is PLS1172 while high school students will report to PLS1176. In their homerooms, they will get their bracelets and then be released to impound their projects (if needed) or go to their competitions. Lunch will be provided to students around 12:10 in the homerooms. Lunch is cheese pizza with soda. Please make sure that your students know where they need to report to and at what time per the schedule given to them by their coach. Also, please be sure to pay attention to the information about parking as CP is very strict and we could hate to have you get ticket or worse. One last thing to be mindful of is the fact that each student is responsible for his or her own event materials. Coach’s will not be taking materials to the event for students. See everyone soon. Is your child experiencing grief? After a loss, children can often feel alone. Chesapeake Life Center is offering workshops for tweens and teens to work through their grief through writing and capturing memories of their loved one. Registration is required. Please see fliers for details. 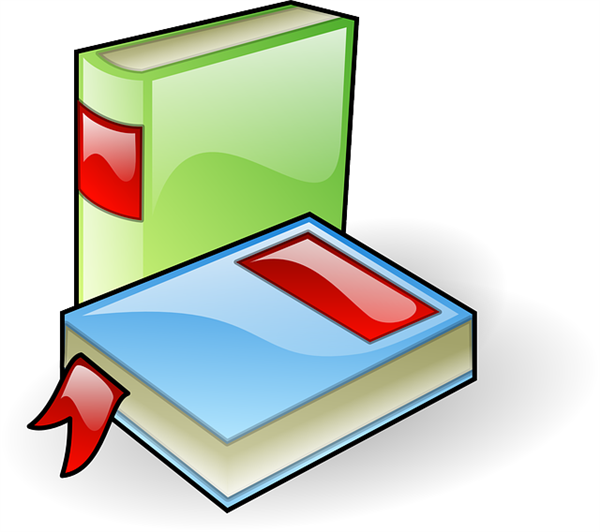 March 2nd: Book Fair will be open for parents, staff and students during parent/teacher conferences. 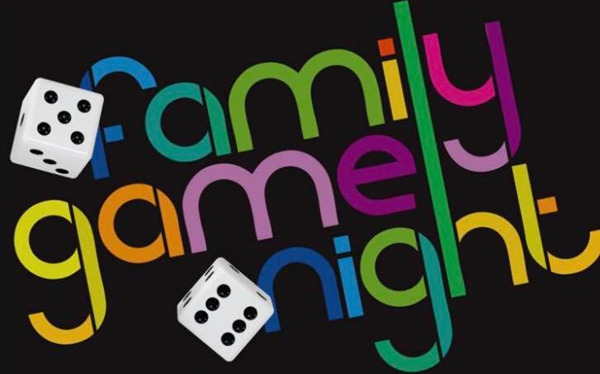 March 8th: PTSO Family Board Game night from 6pm-8pm. The book fair will be open during game night. March 5th-8th: Students and staff can shop during the school day (classes will be assigned times to attend the fair with their teachers). 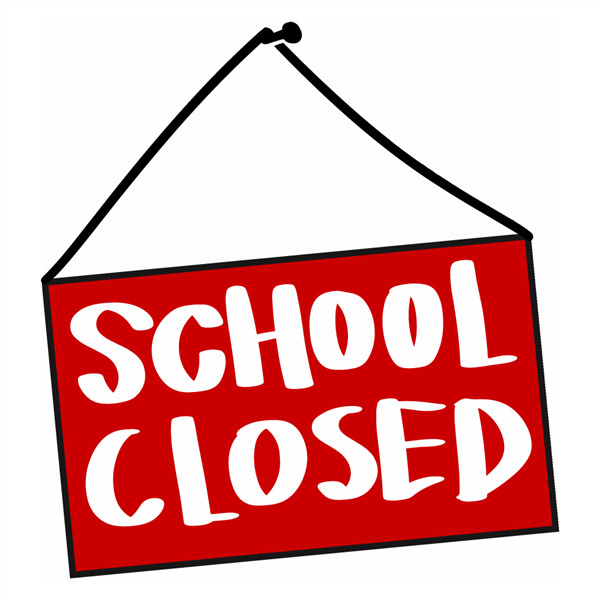 Schools are closed for students on Friday, March 2 for parent/teacher conferences. Parents, we have had several request to offer appointment times during parent/teacher conferences. We want to accommodate as many parents as possible, so we are now requiring parents to make appointments for conferences. Please take a moment to sign up with the teachers you wish to speak to. If you don't have an appointment, you won't be able to meet during parent/teacher conferences. We are starting our dress down day fundraisers to help after school clubs earn a little extra money for items they need to purchase. The cost of the dress down for seniors will be 5 Tiger Tickets plus $2.00. 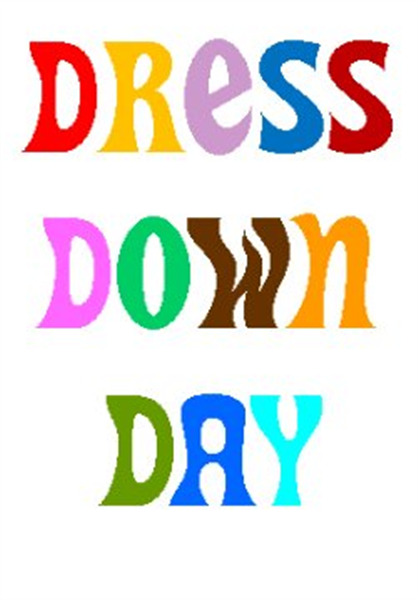 The cost of dress down for grades 6-11 will be 10 Tiger Tickets plus $2.00. The dates of dress down days and clubs benefiting each are listed below. 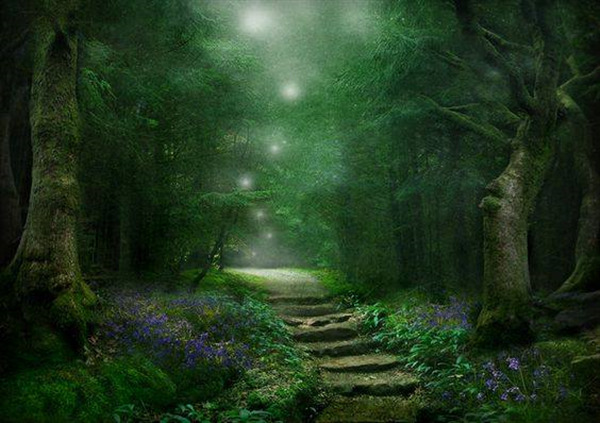 A mystical, enchanted evening awaits. Don't forget to ask your dates! CSP's Enchanted Garden Prom 2018 will take place from 6-10 pm on Friday May 18th at the Blue Heron Center at Quiet Waters Park in Annapolis! Earth day is coming soon and in celabration of the event, the Science Olympiad Coaches (Mr. Vadalia and Ms. Beazer) will be selling earth day shirts. Pre order yours for $10. Students who have a shirt will be allowed to wear them on April the 23rd since Earth day is April 22nd a Sunday. Please see the image below to see what the shirts will look like. The sleeves will include our school name. The Media Center is honoring Black History Month! 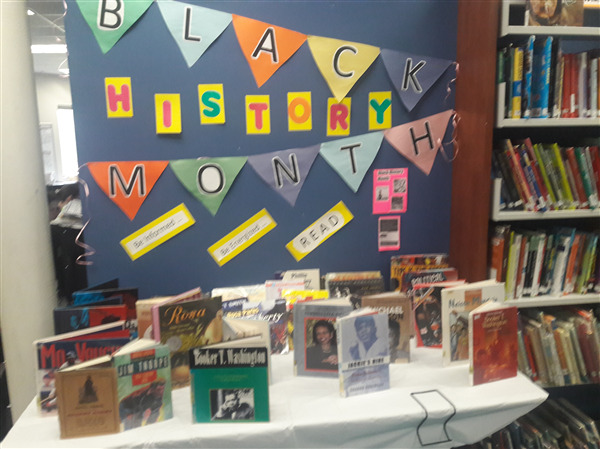 Visit us to get some amazing books from our Black History Month display. Thank you Mrs. Leslie Santacroce, our media assistant for putting together an amazing display! Questions, please see Mrs. Santacroce or Ms. Gomaa in the media center. 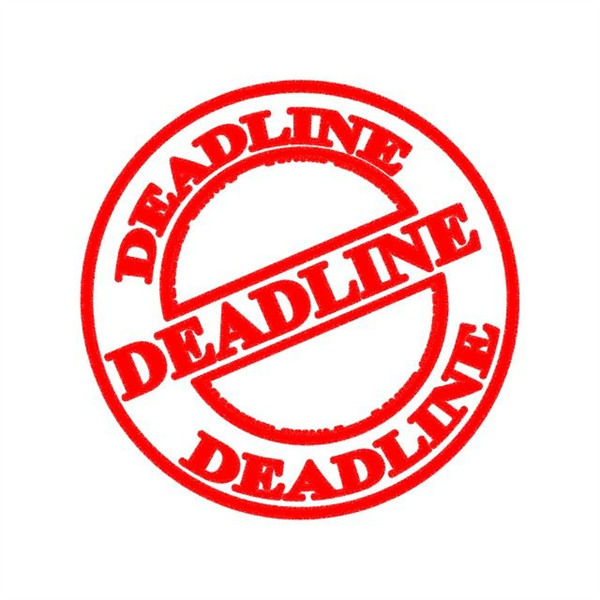 Overdue notices are being sent out via email this week and next week. Thank you to all the students who have brought back their over due books. If you still have books out, please return them as soon as possible. If you need to renew or replace the item, please see Ms. Gomaa. Happy reading! Some of you may have already received an email from me regarding your child's immunizations. Children at the age of 11 are eligible to receive the MCV4 and tdap immunizations. To avoid the rush over the summer, please make sure your child has both of these and send me the updated records. Both of these immunizations are required to enter the 7th grade. 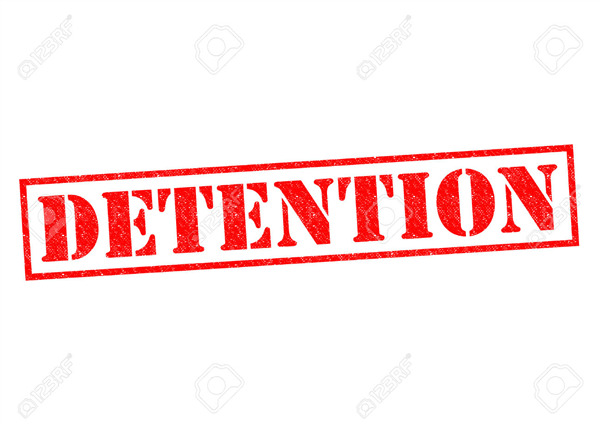 If a student receives an E in a required high school course, the class will have to be repeated in an alternate program such as summer school, evening school or twilight school. 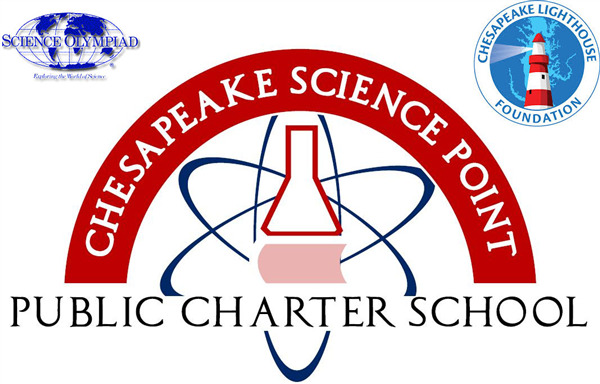 These programs are available for students to make up credits in courses that they were not successful in the first time; classes at CSP are for students taking them for original credit. If a student does not make up the failed class in one of these alternative programs, there is a chance that we will not be able to schedule the student for the classes required for graduation, and the student will have to take classes at CSP for more than four years. 3. 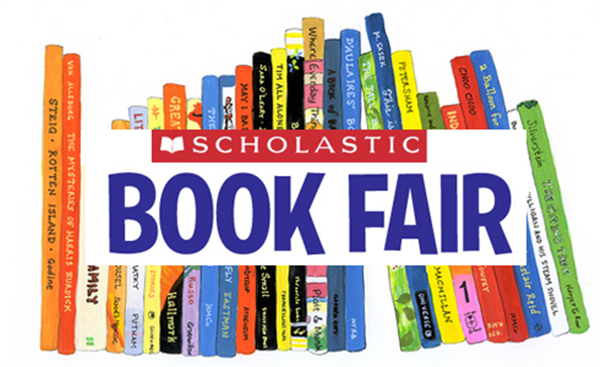 Book Fair will be open from March 2nd (during parent/teacher conferences) until March 8th. 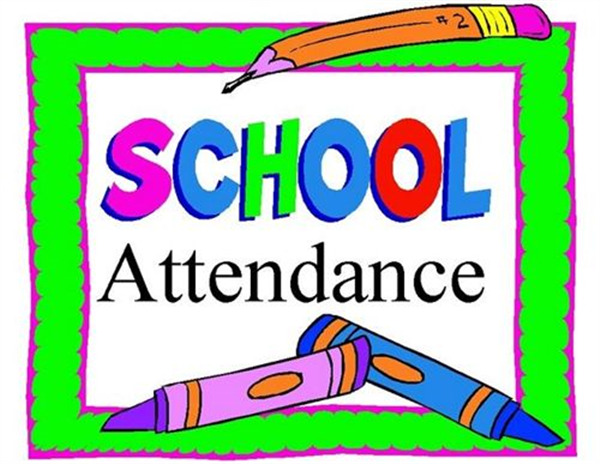 Students will be given the opportunity to visit during the school day with their teachers from March 5th-8th. Book Fair night will be in the cafeteria along with PTSO's game night on Thursday March 8th from 6pm-8pm. 4. Chick-Fil-A will be sold after school every Tuesday in February. We are having a special this month! Chicken sandwich meals will be $5 each. A sandwich meal consists of a sandwich, bag of chips, and drink (either water or juice). All profits will be used to purchase items needed for our media center! The 9th grade SGA is selling World's Finest chocolate bars to support their class. If any students would like to bring a box of chocolate home to sell, please see Mrs. Ferrante in room 111 for a permission slip! There is an AP Calculus study session between 3-4 pm on every Monday until AP Exam (MAY 15, 2018) in room 211. Students will find opportunity to practice multiple choice and free response questions. You can sign up your child by just sending me an email at ygunes@mycsp.org . Also, don't forget to register your child for the AP exams. The information packet was already sent home. The incident in Florida this week makes us take a step back and think about the impact of violence on our children. The National Association of School Psychologists has created a resource, "Talking to Children About Violence," that can assist parents as they guide their children through the questions and concerns they may voice. 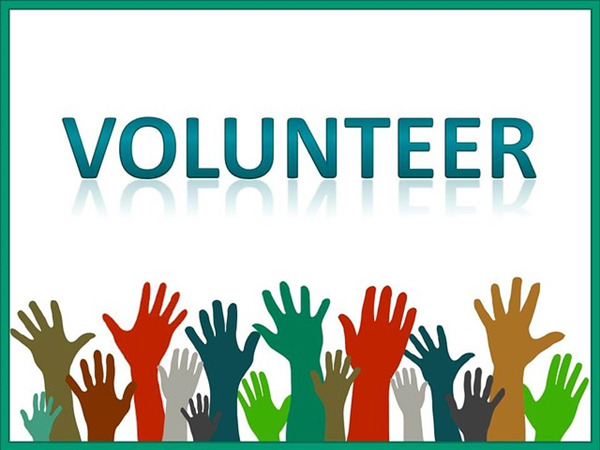 Parents: We still need volunteers to help with decorating the day of prom. Please email Ms. Bulisco at lbulisco@mycsp.org if you are interested in helping out on May 18th during the day! The PTSO is excited to announce that on Thursday, March 8, 2018 from 6-8pm we are hosting a Family Board Game night for all CSP students, their families, and staff. Come out and have a ton of fun!!!!! Meet new people!!! Snacks provided by PTSO!!! The media center will also have the book fair open during game night. 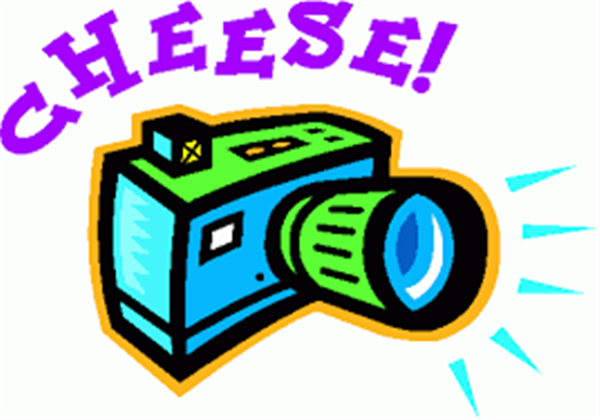 Lifetouch will be to photograph the basketball team on Wednesday, February 21 at 4:15pm. If you need an order form or have any questions, please email Coach Johnson.